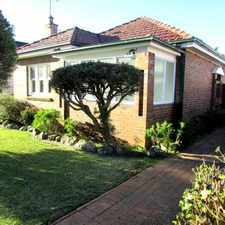 2 -4 Winchester Street is a one minute walk from the South Coast Line and the T4 Eastern Suburbs and Illawarra Line at the Carlton Station Platform 3 stop. This apartment is in the Carlton neighborhood in Sydney. 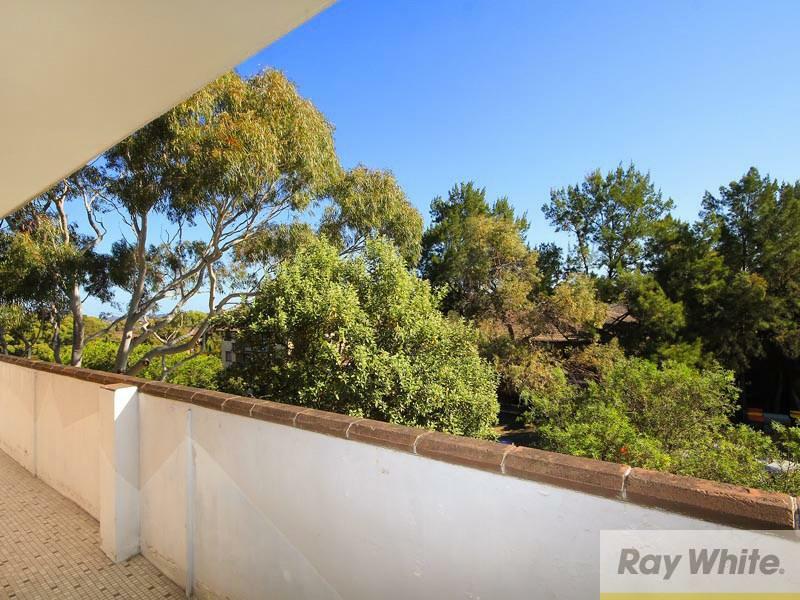 Nearby parks include Stell Reserve, Tindale Reserve and Anglo Square. 2 -4 Winchester Street has a Walk Score of 88 out of 100. This location is Very Walkable so most errands can be accomplished on foot. 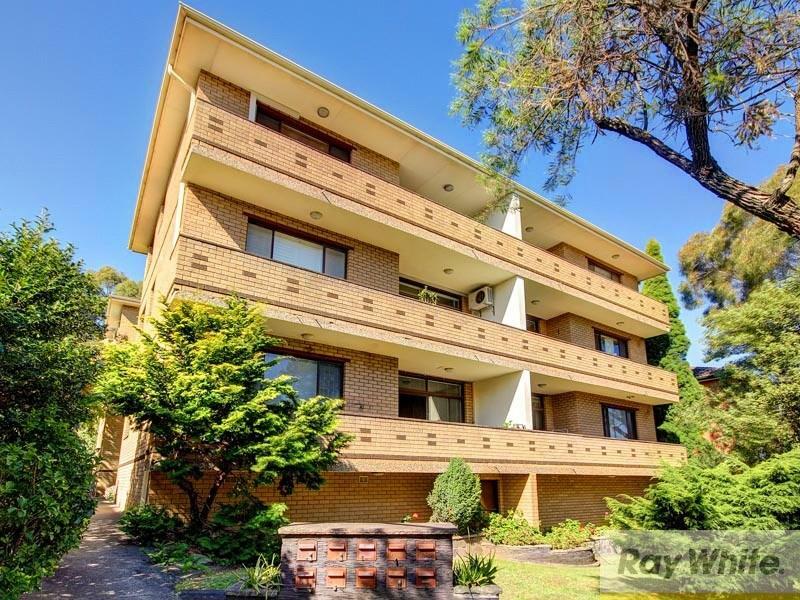 This middle floor, front facing unit in one of Carlton's most convenient streets and is within minutes walk to Carlton station, Carlton South Public School, shops & parks. 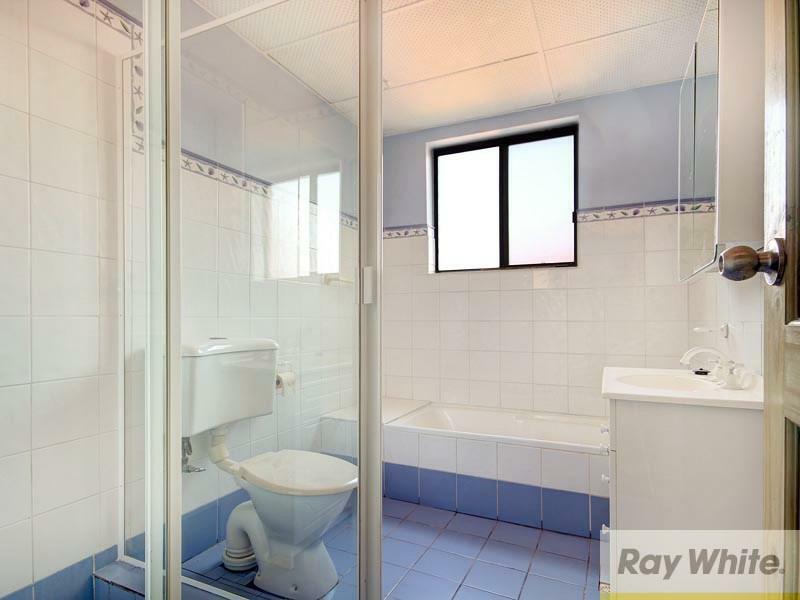 You will be surprised with the spaciousness of this unit - it features 2 bedrooms both with built-ins, large lounge room leading out to entertainment verandah, separate dining, modern kitchen, internal laundry, security block, internal access to LUG & separate storage room. Explore how far you can travel by car, bus, bike and foot from 2 -4 Winchester Street. 2 -4 Winchester Street has good transit which means many nearby public transportation options. 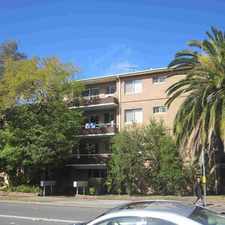 View all Carlton apartments on a map. 2 -4 Winchester Street is in the Carlton neighborhood. Carlton is the 91st most walkable neighborhood in Sydney with a neighborhood Walk Score of 78. Brand New Kitchen, Freshly Polished Floorboards and Carpet in the Bedrooms! 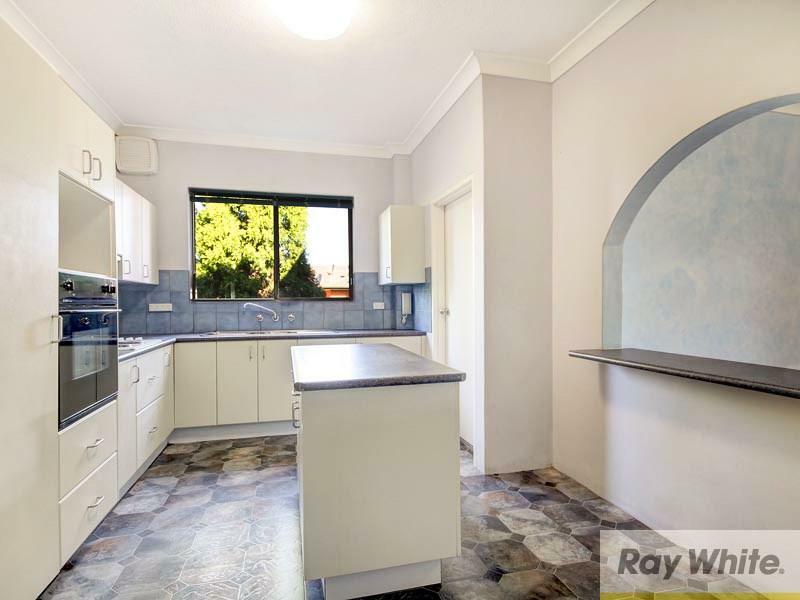 Large & Spacious Family Home! 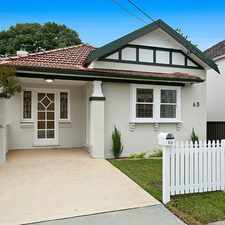 Close to everything - just a very short walk to Riverwood Train station, School, Shops, cafes and restaurants. LOCK UP SHOP IN THE HEART OF PUNCHBOWL! SORRY I'AM NO LONGER AVAILABLE -DEPOSIT TAKEN! DEPOSIT TAKEN - MODERN TOWNHOUSE BY THE BEACH! Gorgeous Top Floor Apartment ! 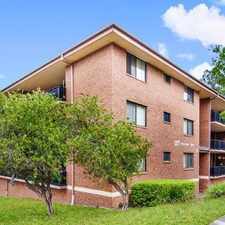 FULLY RENOVATED TWO BEDROOM APARTMENT!